In the Volume III Number 1 January – March 2008 issue of Wing Span, the Newsletter for Florida Wing Civil Air Patrol. CAP Col Christian F. Moersch stated that he was proudly serving alongside all of us and awarded the…. Maj Nicholas Sacco, Capt Kevin Simon, Lt Col Thomas Trammell. Maj Nicholas Sacco and Maj David Leach. 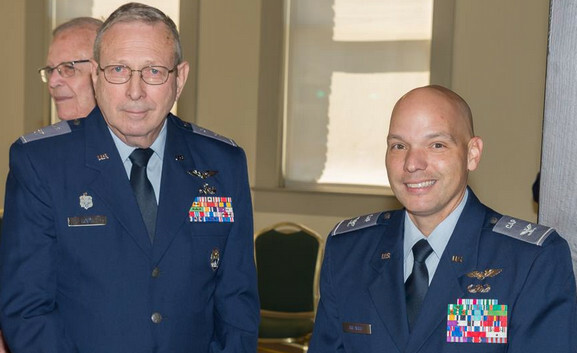 Be the first to comment on "AWARDS AND HONORS Presented at the Florida Wing Conference"